Legislator Anker warns the public about the dangers of liquid nicotine use and announces the county-wide "The Dangers of Liquid Nicotine" elementary school poster contest. Liquid nicotine presents dangers to children and adults, says Suffolk County Legislator Sarah Anker. Mount Sinai, NY - Sept. 20, 2018 - Suffolk County Legislator Sarah Anker has announced the commencement of the county-wide “The Dangers of Liquid Nicotine” poster contest. This contest is being held as per Resolution Number 187-2018, introduced by Legislator Anker, and invites all elementary school students to participate by creating a public service announcement (PSA) poster about what liquid nicotine is and the dangers it poses to children and adults. According to the CDC, e-cigarettes are now the most commonly used tobacco product among youth. In 2016, more than 2 million middle school and high school students in the United States used e-cigarettes, including 4.3% of all middle school students and 11.3% of all high school students. The program will encourage students to creatively incorporate their interpretation of the negative health effects of liquid nicotine into a PSA. Each participant will create a poster with the title “The Dangers of Liquid Nicotine.” Posters should be submitted to the student’s Suffolk County Legislator’s office. Each legislator will select a finalist from their district, and the winner will be chosen by Suffolk County Legislature Presiding Officer DuWayne Gregory. The winning poster will be used a part of a countywide message to be disseminated by the Suffolk County Department of Health Services. 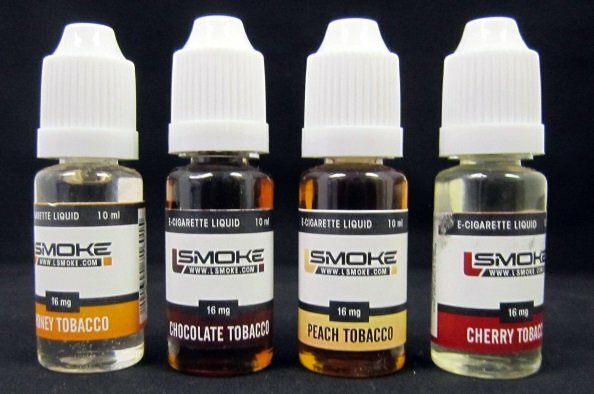 In 2014, Legislator Anker sponsored legislation to require Suffolk County businesses selling liquid nicotine to display a “Dangers of Liquid Nicotine” warning sign. After hearing from a number of concerned parents and teachers that were aware of the high use of liquid nicotine in our schools, and following the death of a one-year-old child who digested the product, Legislator Anker moved to require this warning sign to educate the public and help prevent further fatalities. As the representative for the 6th Legislative District, Legislator Anker will accept entries from the following school districts: Miller Place, Mount Sinai, Rocky Point, Shoreham-Wading River, and Longwood. The deadline for submitting posters is November 1, 2018. For more information about the poster contest, please call Legislator Anker’s office at 631-854-1600. Subject: LongIsland.com - Your Name sent you Article details of "Legislator Anker Warns Residents About the Dangers of Liquid Nicotine"